Bust-length against a dark background. According to Gibson 1983 this portrait is a copy of part of the original by Sir Joshua Reynolds in the Hunterian Museum. Presented to the Royal Faculty by John Marshall Cowan MD FRFPSG. 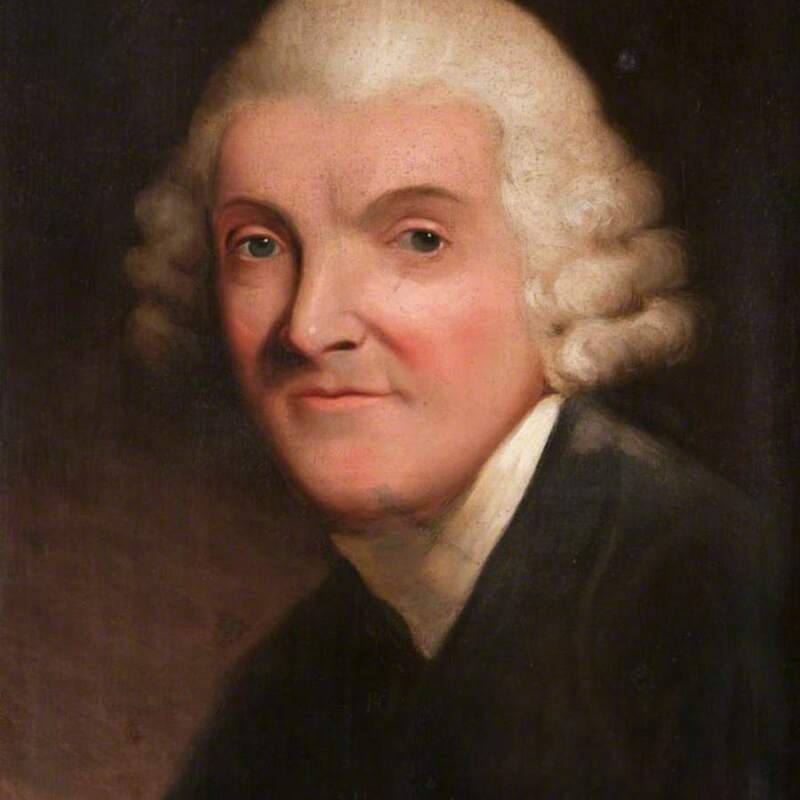 style of Reynolds; Sir; Joshua (1723-1792); Artist, PRA, FRS, FRSA, “Portrait of William Hunter (1718-1783),” Heritage, accessed April 23, 2019, https://heritage.rcpsg.ac.uk/items/show/503. Description: Bust-length against a dark background. 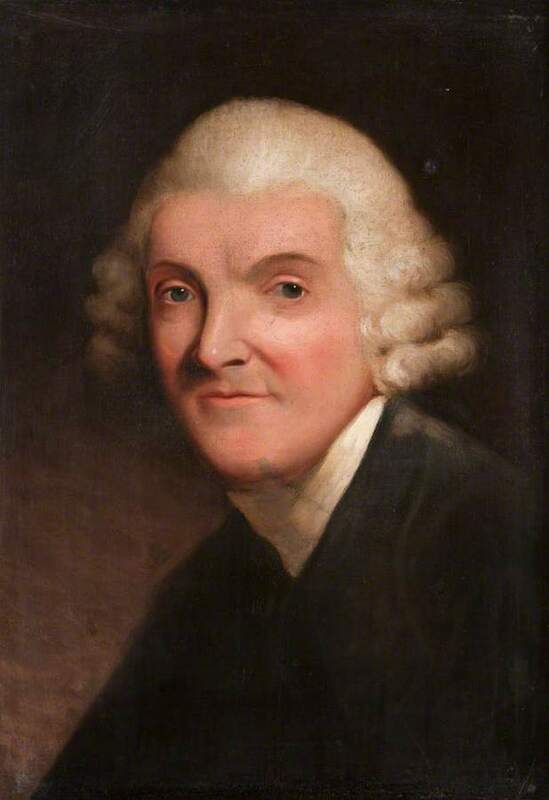 According to Gibson 1983 this portrait is a copy of part of the original by Sir Joshua Reynolds in the Hunterian Museum.